Tourism gifts you the chance to meet with beauty of other places, traditions, languages and even eating habits. Some times you demands to have a strong stomach and have to keep away all hesitations to taste some totally strange foods around the world. Here the list of top 15 most strangest foods to at before you die. 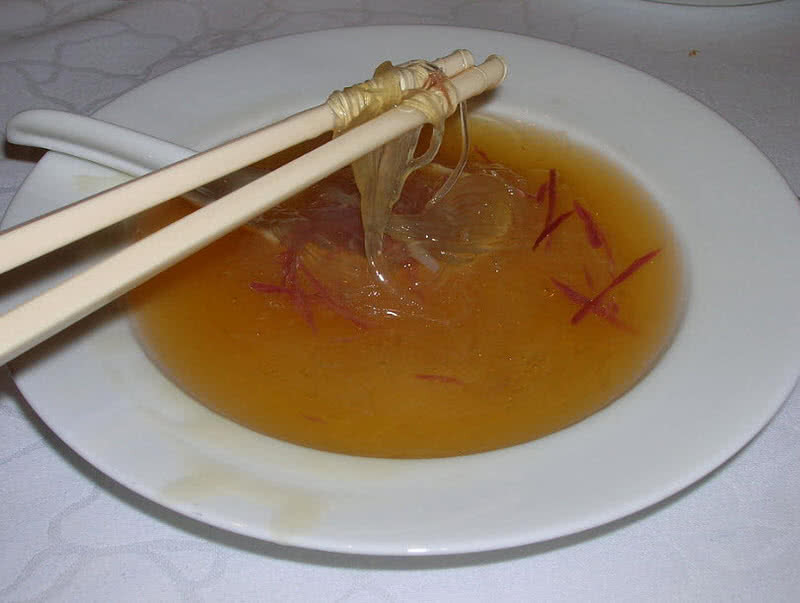 Birds nest soup is a traditional Chinese food which they started to cook 400 years ago. Chinese chefs used swiftlet’s nest for making this special natural soup, a small that widely found in South Asia. Chinese people believed that having birds nest soup will gift longer life, high demanded dish in China. Normally swiftlet birds makes their nest in dark caves using their own gummy saliva. Chinese believed that this saliva along with smalls leafs and other ingredients within the nest is rich source of needed nutrients. The cleaned swiflet bird nest is simmersed in chicken stock to make unique nutrient soup. Swiflet nest is available in Asian markets but it demands high costs. Fried grasshopper sales can be found most of all part of the world, found largely in Asia and Mexico. Grasshoppers are rich source of proteins. You can find fried grasshopper in streets of Asian countries. 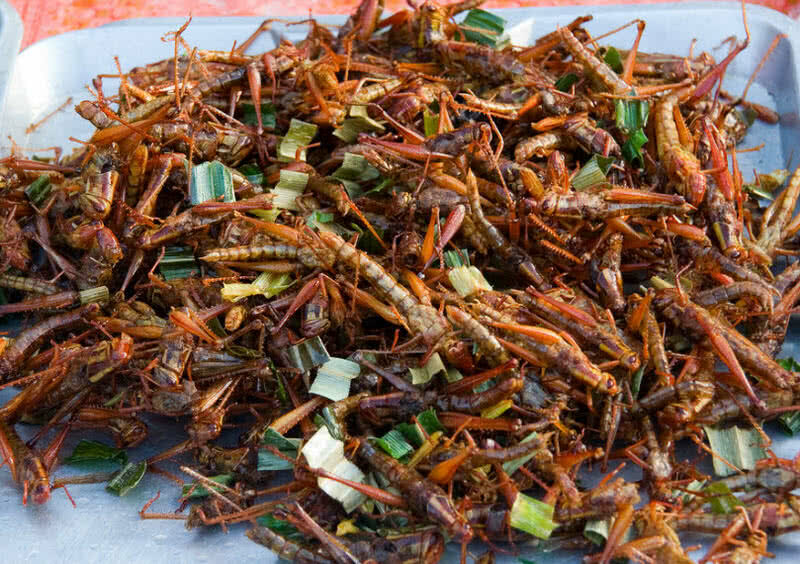 In Mexican streets people used to fry grasshoppers with chilly pastes, garlic and lime, get from street sides at low cost. Fried spiders are attractive strange food of Cambodia. 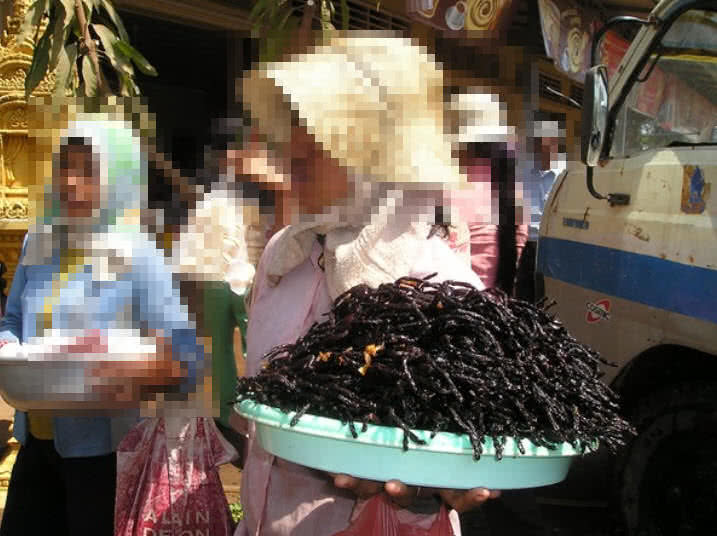 It get largely marketed in Skuon town of Cambodia, foreigners are main customers for fired spider snacks in the country. Large number of spiders, palm sized one can be found within Skuon town. Without having separating any parts of body the natives of Cambodia fried spiders in oil. Thy also used mixture of salt, garlic paste and chilies for making this spider snack, most favorite food item of tourists in Cambodia. 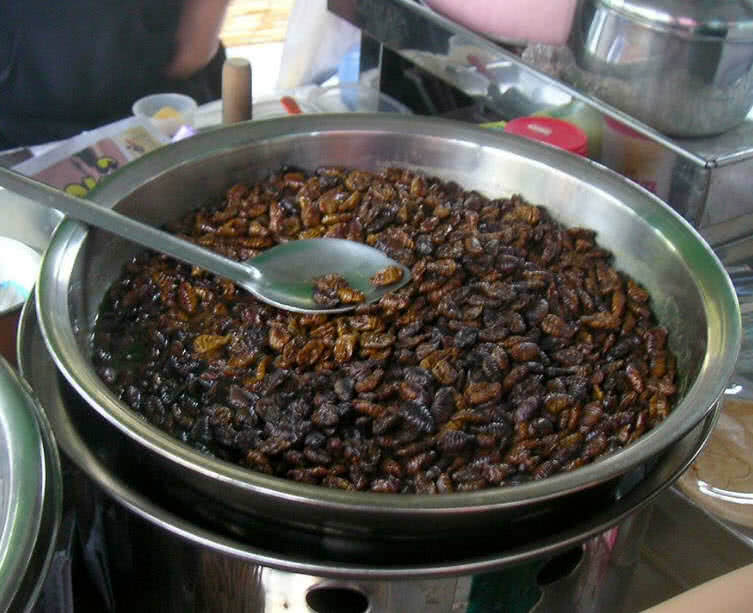 Boendegi is the silk worm pura, it can be found as a fried food in both small and large market of Korea. They chooses this pupa because of it riches with high vitamin, at the same time it contains fat at low rate. Koreans used to add sugar and soy sauce to Beodengi as side ingredients. As this pupa grows inside tree it taste like tree parts. It is available in Korean market at low cost, protein rich one at the same time. Mopane are large catterpillers found in large part in African region. 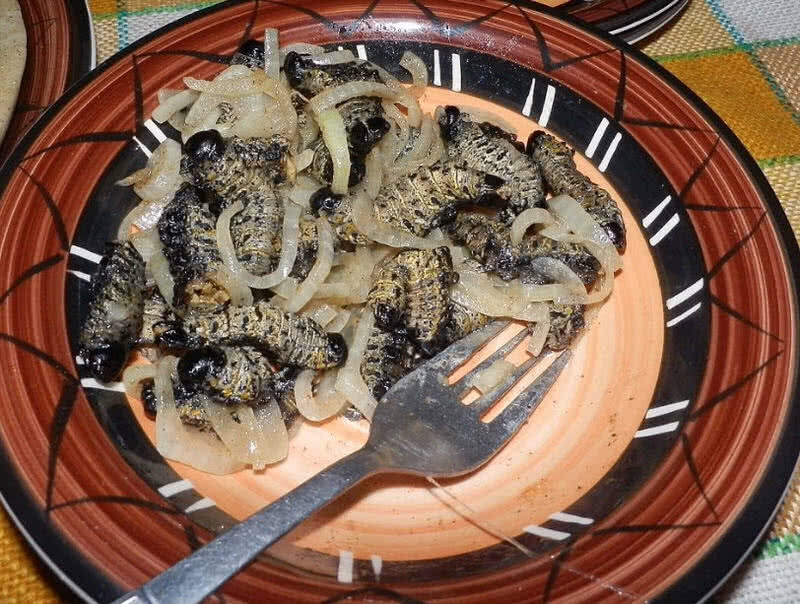 Zimbabwean people found fried, cooked mopane worm as a snack, part of daily diet. It counts high level of protein in mopane worms, main consumption can found within rural areas of Zimbabwe. In fact mopane worms contains three times of proteins than that of beefs, also consuming worms won’t make so much harm to natural eco system. The harvest for mopane worms get start after the rain, found in large numbers at that time. Once it get dried can be consumed directly, or can be cook with peanut butter souse. Fried mopane worms get largely exported to various part of Africa in every year, also it can get from famous African restaurants of Paris. Escamoles are one kind of ant larvae which is found as a rich nutrient food in central Mexico. This small egg shaped larvaes are harvested from maguey plants. In Mexico fried escamoles serviced alone, or cooked with butter and other species, cost little high. 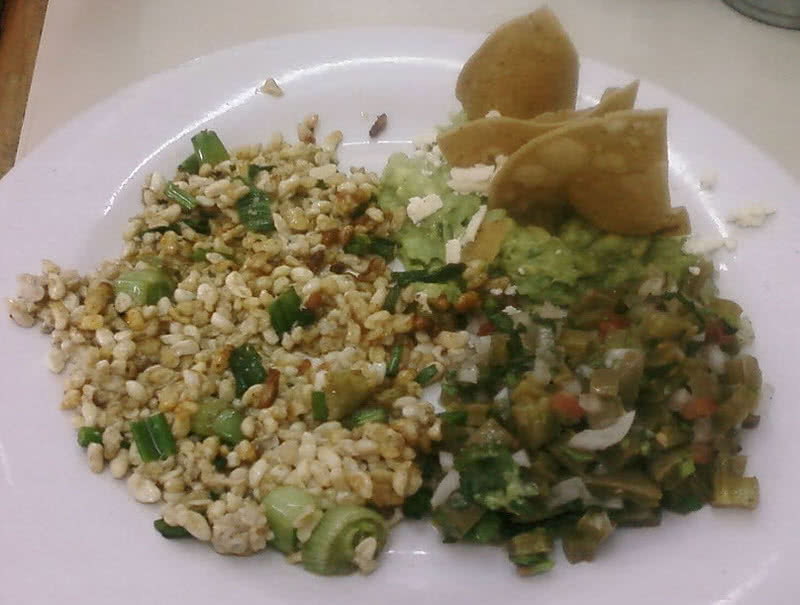 Escamoles can also be found with other Mexican dishes. This natural ant egg food can be get from throughout the year in Mexico. 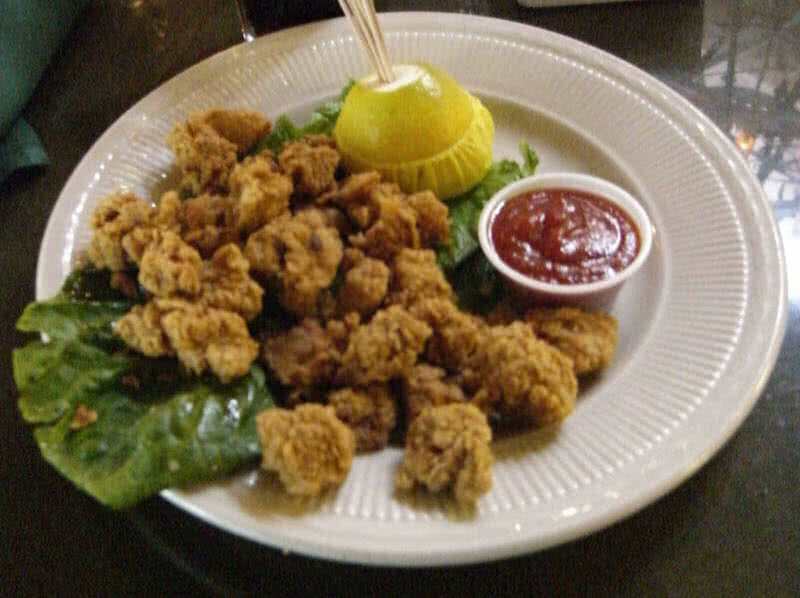 Rocky mountain oysters are testicles of bulls cuts from those animals for human consumption. Once it taken from cattles prepared through deep frying , or cooked with flours, pepper and salt. This strange food is widely used in western part of Canada and America. Rocky mountain oyster is mainly found in part of US where castration is in big part. Mainly mountain oysters serviced within festival season in United States. Sannakji an be termed as most fresh seas food can be get ever, it’s small pieces of octapus which is alive when you get served. This favorite strange food in Korea make through cutting down octapus in small pieces and cooked for a shorter time with seed oil and green onion. As though the octapus are still alive in sannakji dish you have to be very careful upon having the dish. It is also have chance to get small hazard through sticking of swallowed pieces of octopus within throat or mouth. 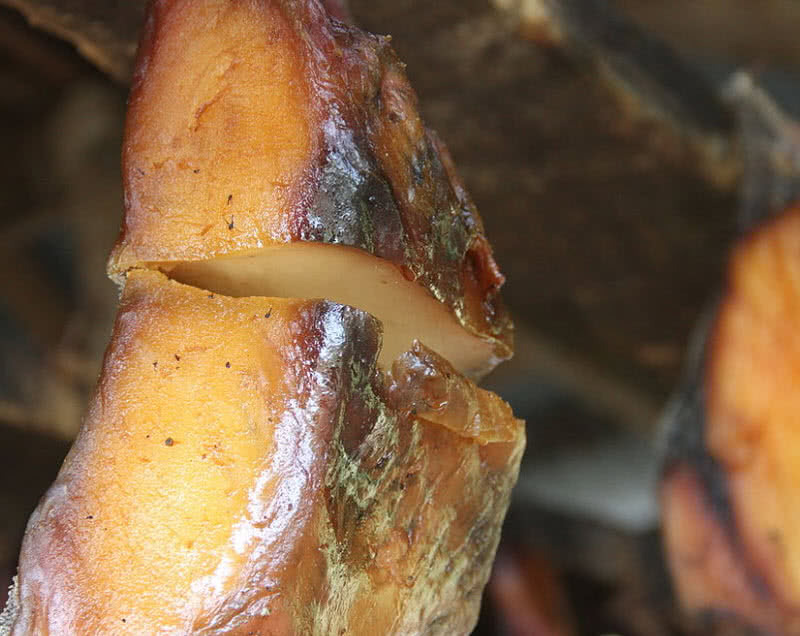 Hakarl is traditional Icelandic food, dried meat of Greenland shark. This strange seas food is available in Icelandic super market throughout the year, also served in porrablot mid winter festival in the country. Hakarl dish prepared through deep drying for long four moths after special fermentation process. The fresh met of Greenland shark can’ be eat because of it is highly poisonous due to rich content of urea. Balut eggs are most strange food that can get from Phillipines streets. It aged duck eggs, can see check with feathers and other parts just at growing stage. 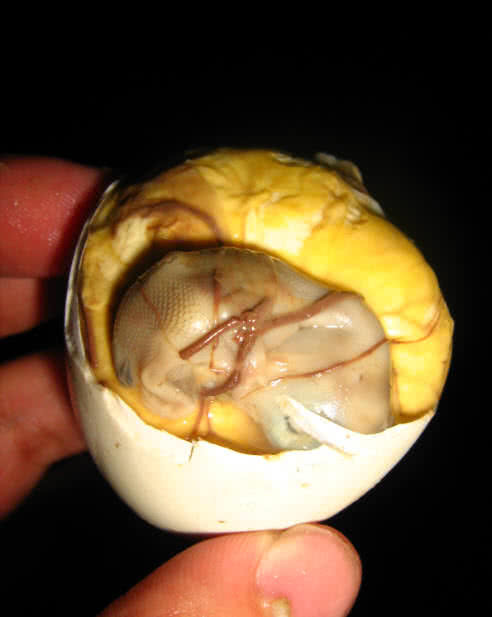 The natives of Philippines found balut eggs as highly nutrient food, can get at low cost. Balut eggs gets boiled for short time before get served, people used to have balut with mixture of vinegar, chilies and garlic. Only the shells remain uneaten in balut eggs. 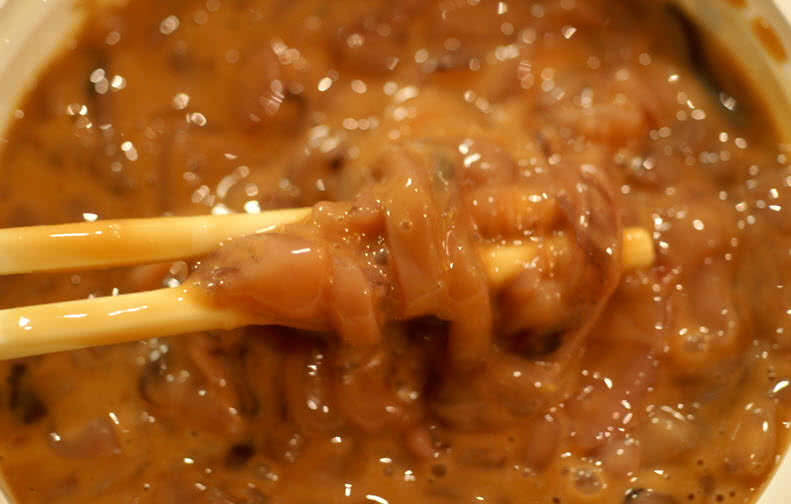 Shiokara is one of strangest foods from Japan, fermented meal of marine animals. It is prepared through using thick paste of inner organs of marine animals such as cuttle fish or squid. The ingredients of shiokara also contains rice, salt and chilies, get fermented for more than a month. It can be get from all local resturants anf market of Japan throughout the year. Witchetty grub is a medium sized larva of mouth those are found only in Australia. The natives used to harvest them from roots of witchetty plants. Witchetty grubs are protein rich larvas, people used to have in raw and lightly cooked form. 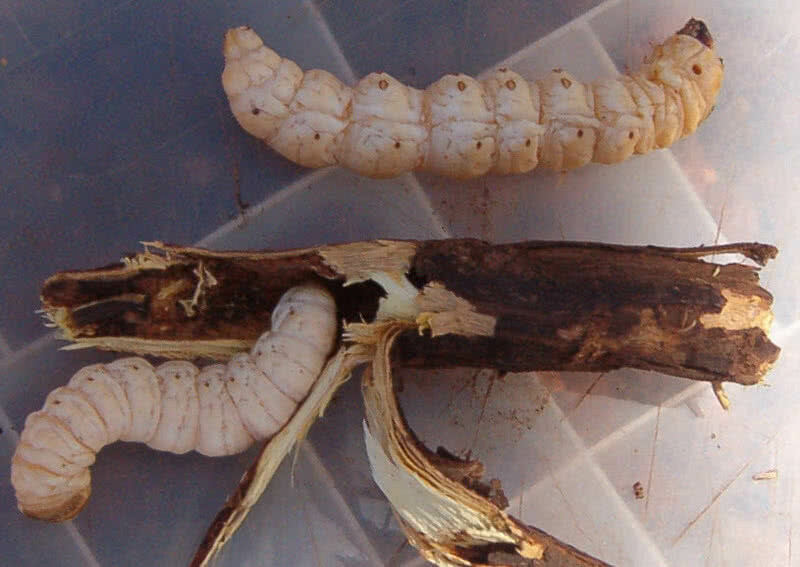 Most of native of Australia eat witchetty grubs in raw form, it have a almond like taste. Eating witchetty grubs won’t make any side effects. 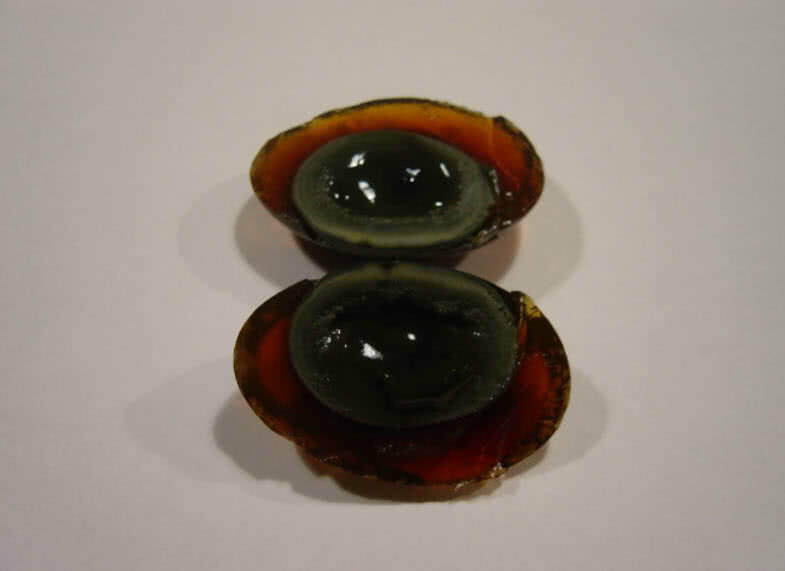 Century eggs are preserved eggs of chickens, ducks and quails, one of very special strange foods of China. It is called as preserved egg and hundred year egg. The making of century eggs will takes weeks to several months. The eggs of chickens, duck and quails immersed in liquid mixture of salt, ash, clay and quick lime, keep for a period length to several months to settle down saline solution to eggs. The fugu of Japan is a dish of deadly fish named puffer. 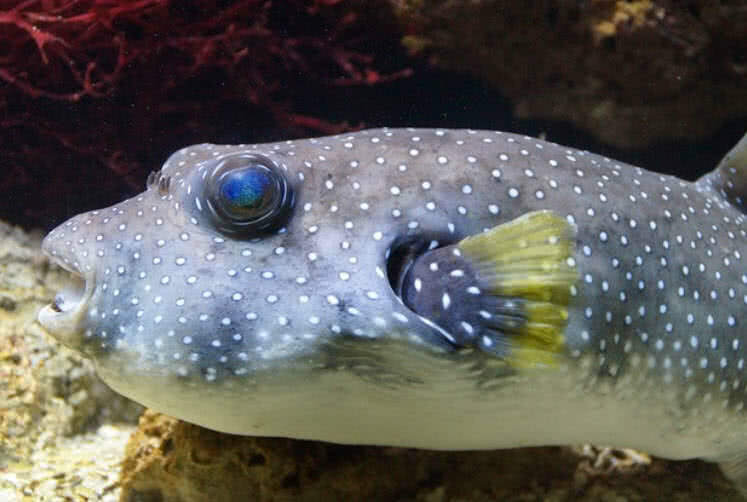 This fish is highly poisonous. Only the well cleaned fish by expert chefs can be eat without having fear of death. There are 3800 fugu restaurant in Japan today, preparation and sales of fugu is strictly controlled by the government. The removal of poisonous parts from putter fish is a hell job. To gain certifications for fugu chef one must go through one year duration course along with test of preparation and having of fugu by himself. Many of Japanese lost their life upon fugu certification test. You must be careful in selecting fugu restaurants, carelessly prepared fugu contains tetrododoxin which will shutdown your central nerve system completely within no time. Fugu can also get from United States and Korea other than Japan. Are you completely bored with having only traditional foods? 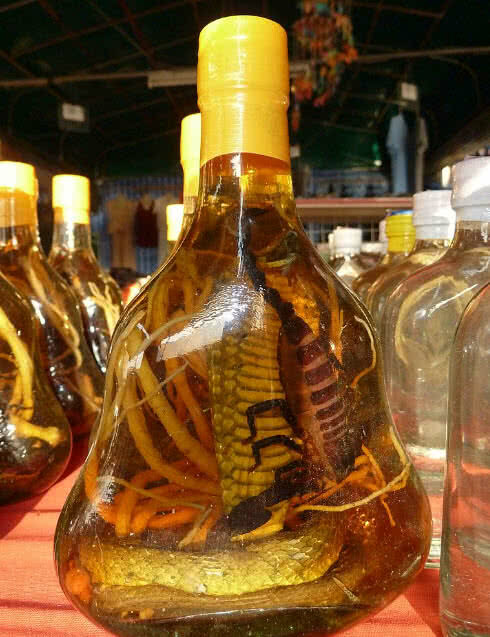 want food with kick, then choose for snake wine. It is a rice or grain beverages prepared with infusing snake. Snake wines are largely prepared in Vietnam and other south east Asian countries. In some cases Vietnamese includes both scorpions and snakes within this kind of totally strange wines. The protein elements within snakes venom are reason to choose them for preparing wines. During long fermentation period the position get vanished by the action of ethanol, same time protein elements get added in wine. Snake wines enough medicinal power to resolve health problems like back pain,lumbago and rheumatism.